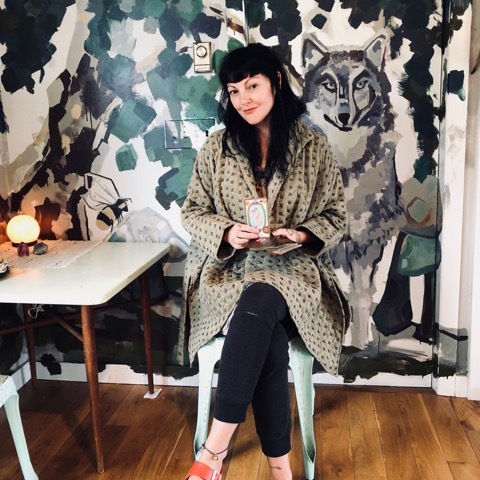 Take an in-depth journey through the Court Cards of the Minor Arcana with Witch, professional Tarot Reader and Educator, Zhana Levitsky of Yes, Wolf Spirit. We will explore methods of interpretation, human archetypes and the ancient art of storytelling through images in this introductory (but deep) afternoon. This class consists of lecture on the Minor Arcana Court Cards of Wands, Swords, Pentacles and Cups & practice time! Please bring a deck with you or purchase a recommended intro deck from Zhana at the start of class!